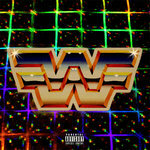 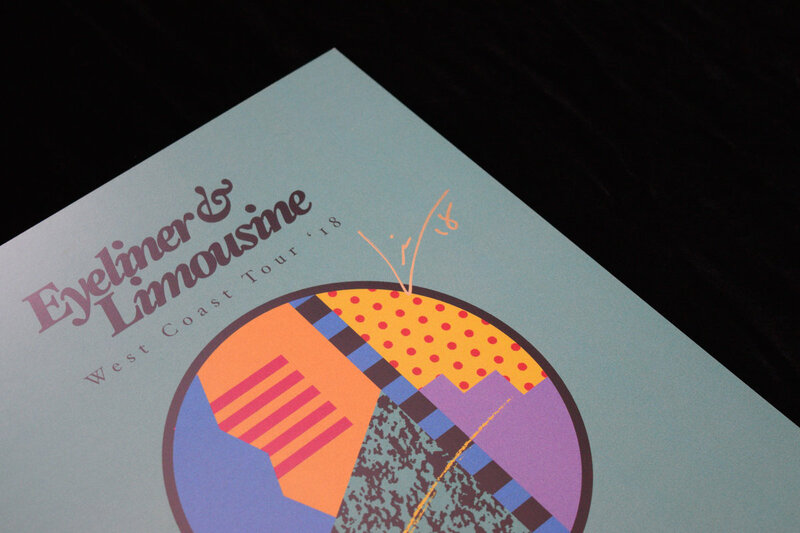 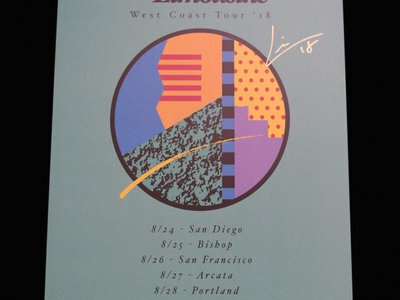 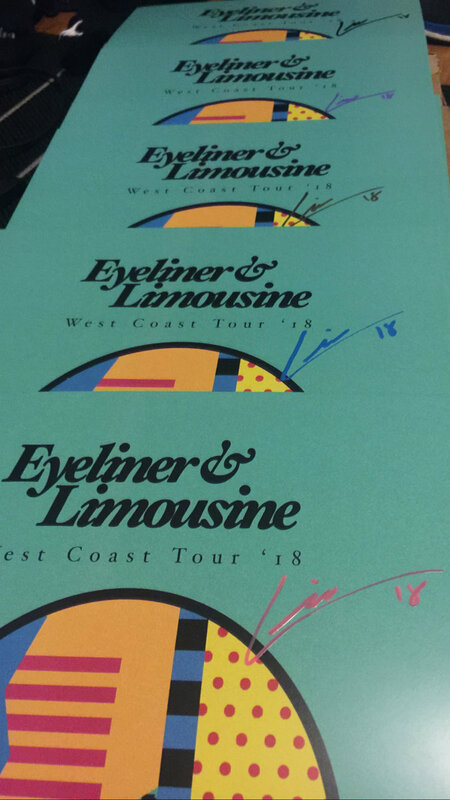 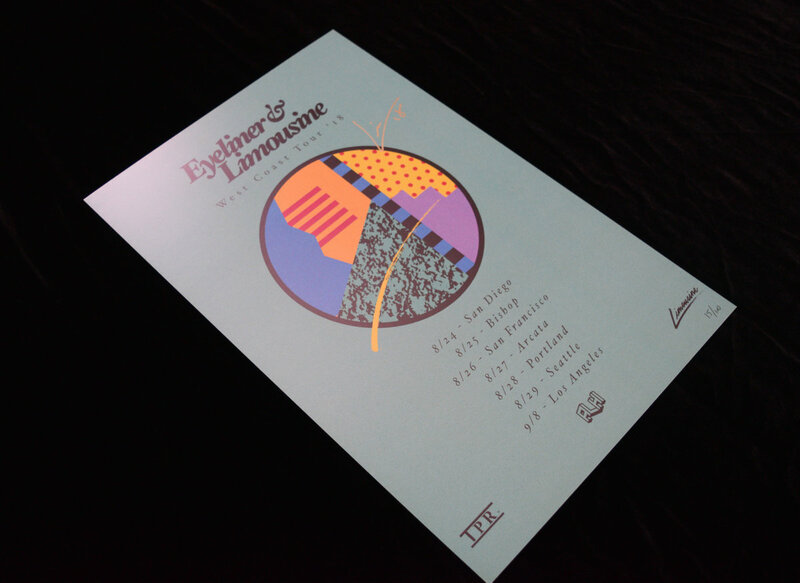 Rare Eyeliner & Limousine 'West Coast Tour 2018' Vaporwave tour poster, Limousine and Eyeliners first ever tour and set of shows, limited chance to grab this very rare item. 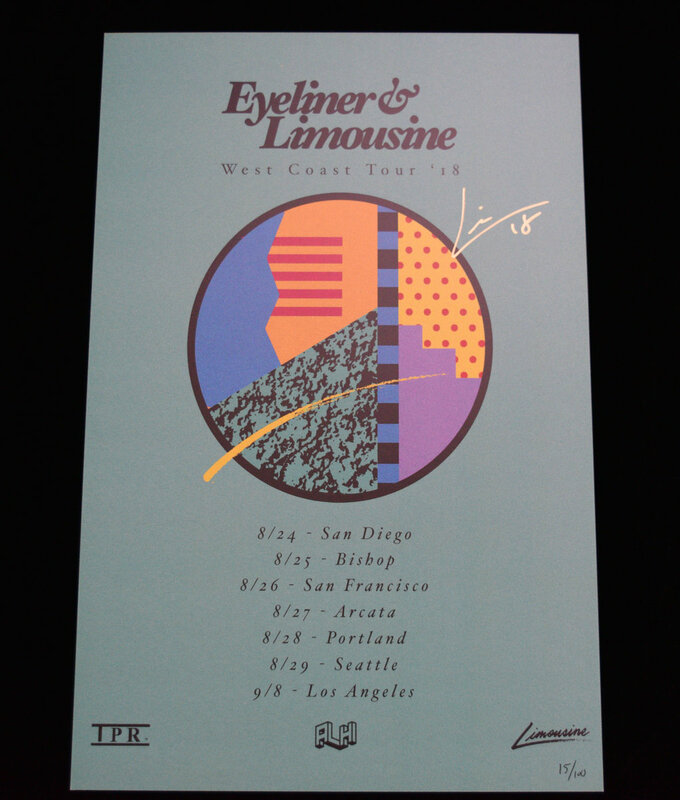 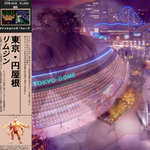 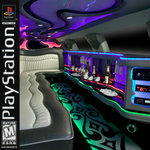 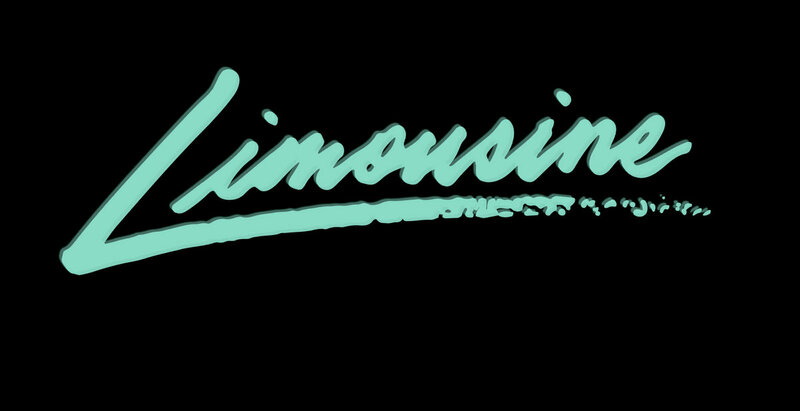 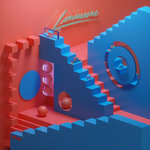 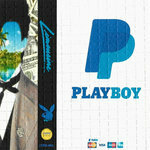 11" x 18" limited to 100 all signed and numbered by Limousine, artwork poster design by designsince86.com. 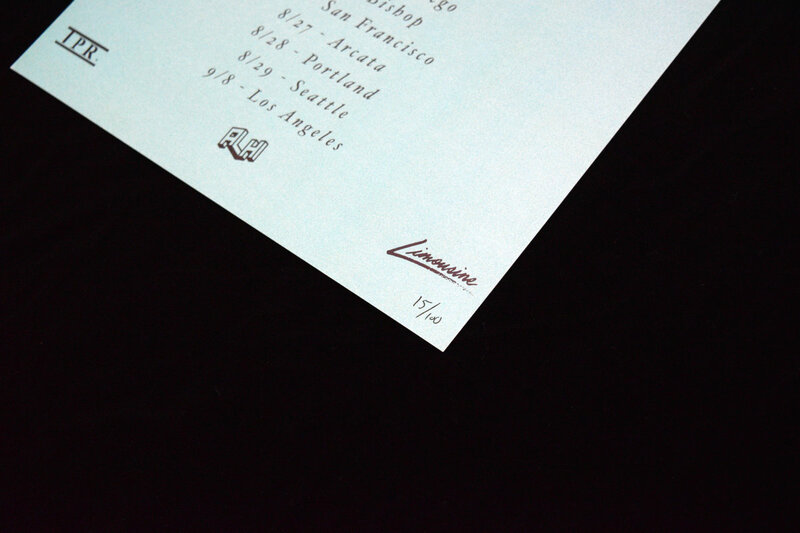 Only 100 Made!